This blend has deep, rich cocoa notes perfectly partnered with freshly roasted coffee. The ultimate blend of cocoa beans and coffee beans. 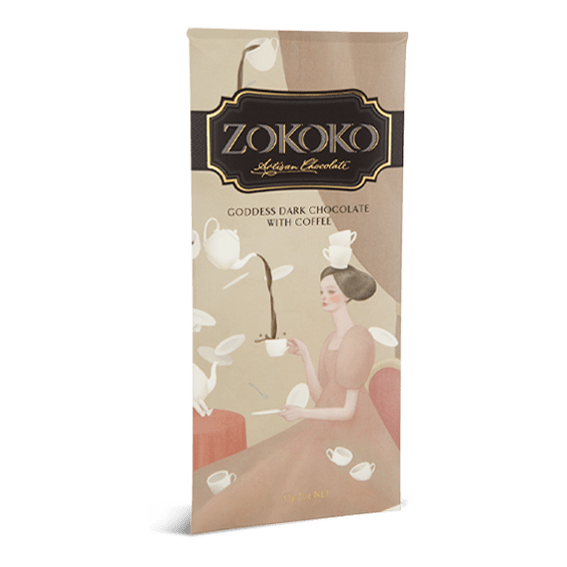 Sourcing unique cacao and working directly with growers is the first step in Zokoko’s process of creating artisan chocolate. Each batch of beans is expertly roasted with great attention by Zokoko’s roaster. Then the nibs are slowly ground to retain the floral and fruit notes present in the bean. The refining process produces the desired soft, velvety, smooth texture of the finished bar whilst tempering ensures that each bar looks and tastes its best. 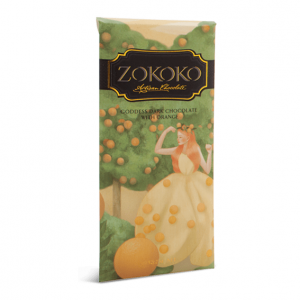 The elegance and class of each chocolate bar is matched by the look and feel of the packaged product. 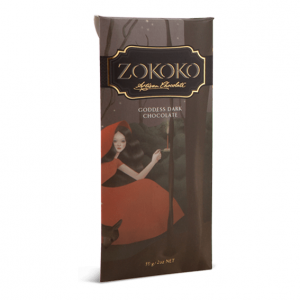 Each Zokoko chocolate bar is unique and holds rich layers of flavour due to our careful steps taken in turning beautiful beans into amazing chocolate reflective of its origin.